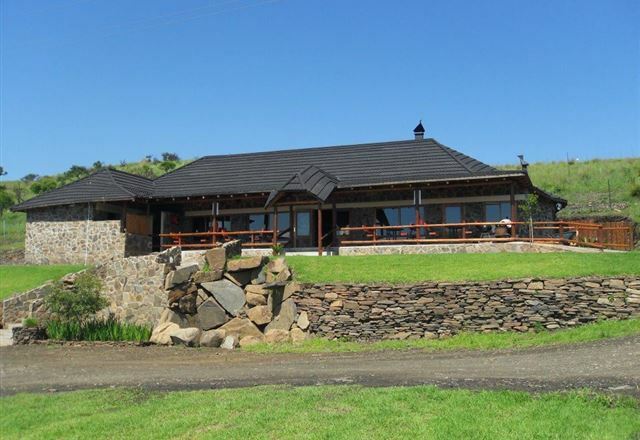 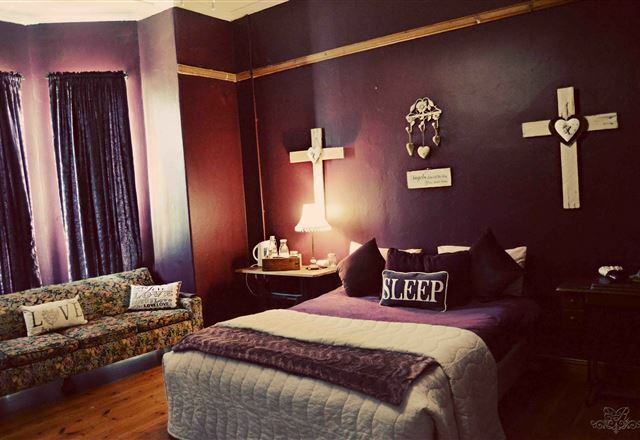 Purple Gecko Guesthouse is situated at the foothills of the spectacular Longtom Pass in the picturesque town of Lydenburg. 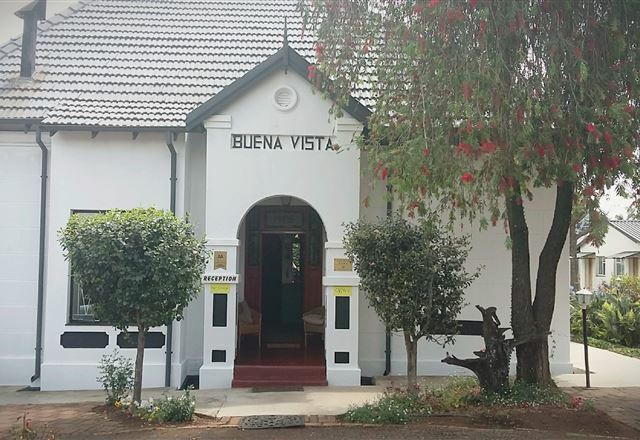 The guest house consists of 17 luxuriously appointed units, each with its own en-suite bathroom, private entrance, mini bar, tea facilities and DStv. 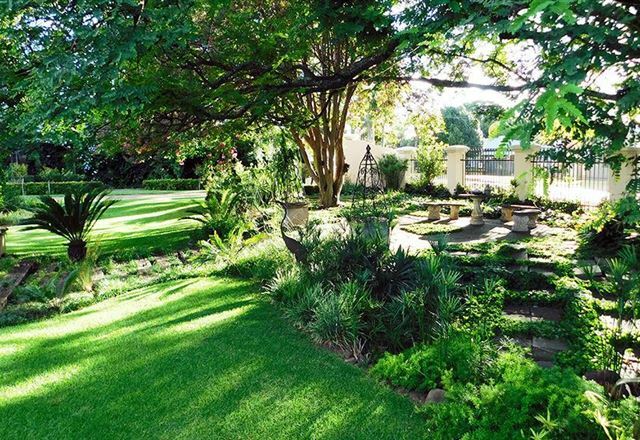 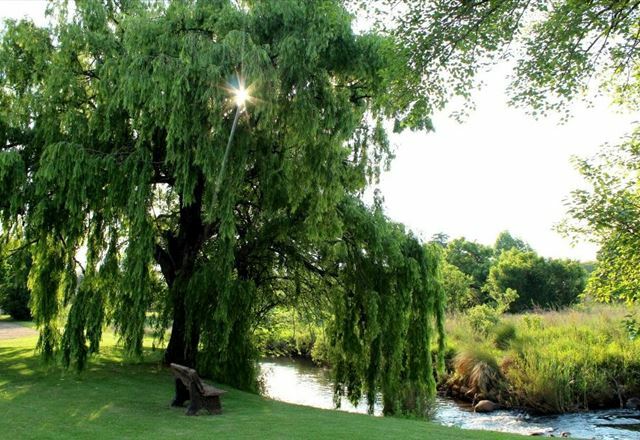 Aqua Terra means &apos;water and earth&apos; in Latin, this is clearly portrayed as the Sterkspruit River flows along the outskirts of this one hectare property, amidst shady willow trees and rolling lawns. 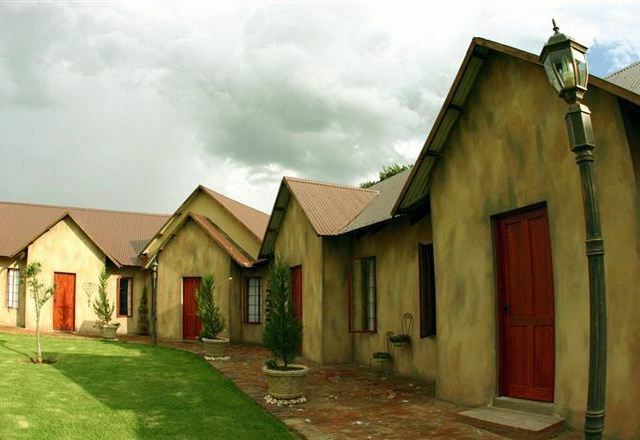 Oppi Berg Restaurant and Lodge offers comfortable self-catering accommodation in a farm-type setting. 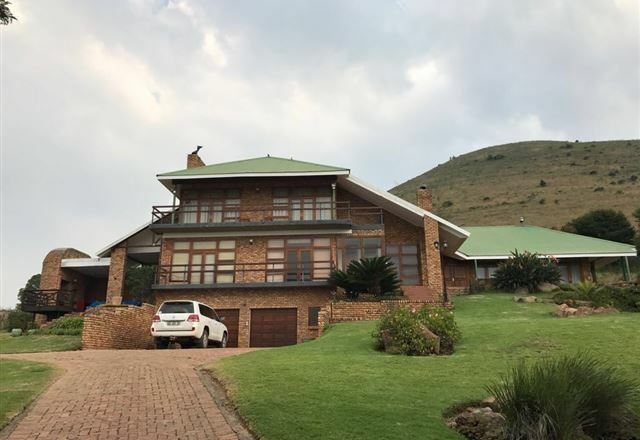 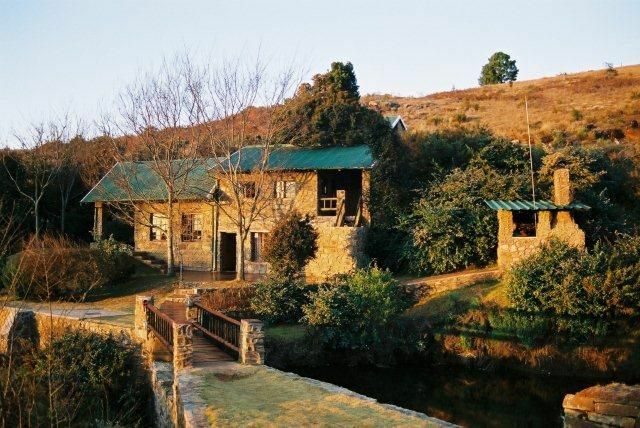 Oppi Berg is situated on the mountains overlooking Lydenburg, surrounded by game farms, and offering lovely views of the valley and surrounding area. 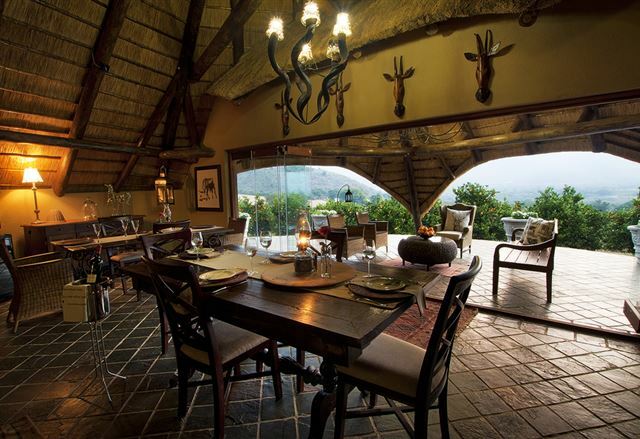 Villa Afriq Guest House is rich in atmosphere, luxury, peace and privacy, and is the ideal hiding place for the discerned traveller. 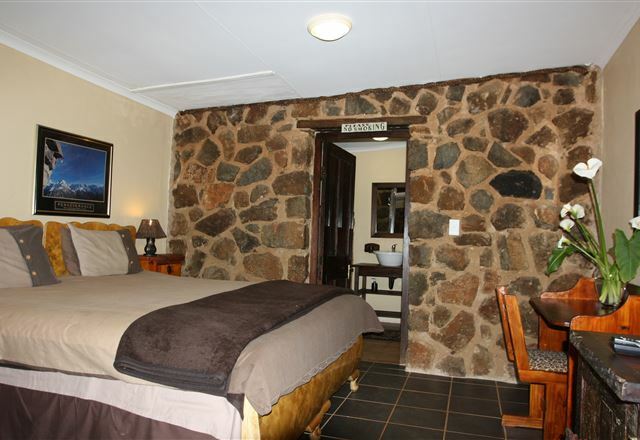 It is the ideal destination in Lydenburg to enjoy tranquility, with personal attention always available. 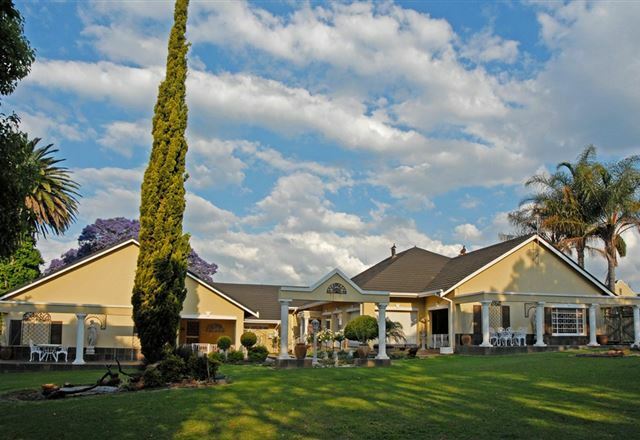 Ithaba Falls Guest Farm offers 10 luxury furnished rooms with breathtaking views over three waterfalls and the luscious green citrus valley. 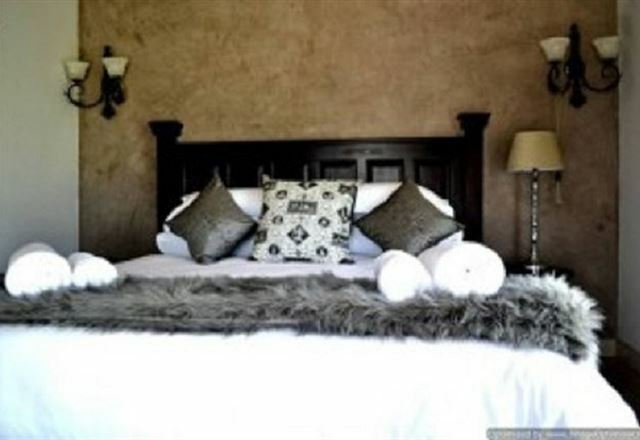 Adelpragt Guest House offers luxurious accommodation in a Cape-Dutch style setting, situated in Lydenburg. 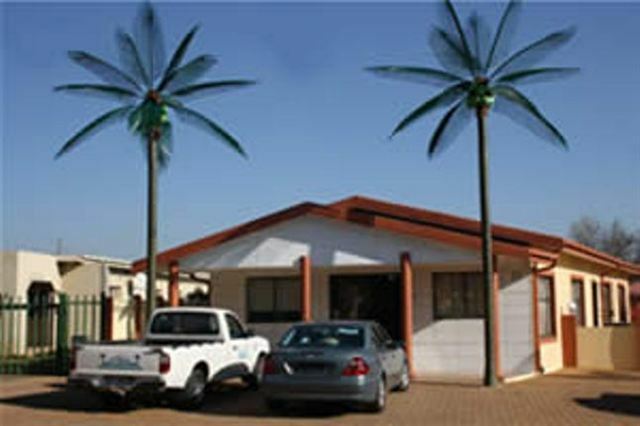 Whether you are on holiday or on a business trip, you are guaranteed to enjoy the quiet neighbourhood and excellent service. 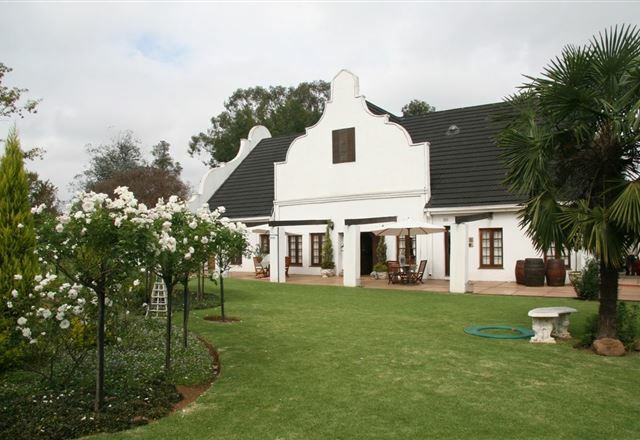 The Manor Guest House caters for special occasions and also has conference facilities for small groups. 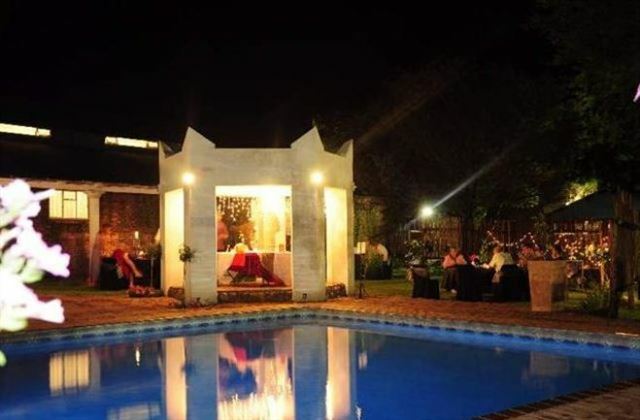 We offer bed and breakfast and our country cuisine dinners are available on request. 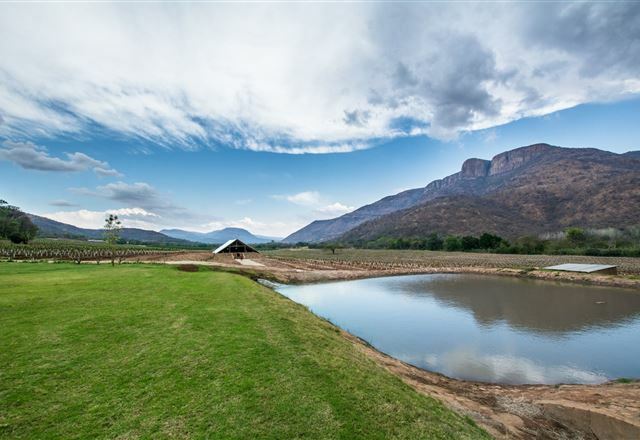 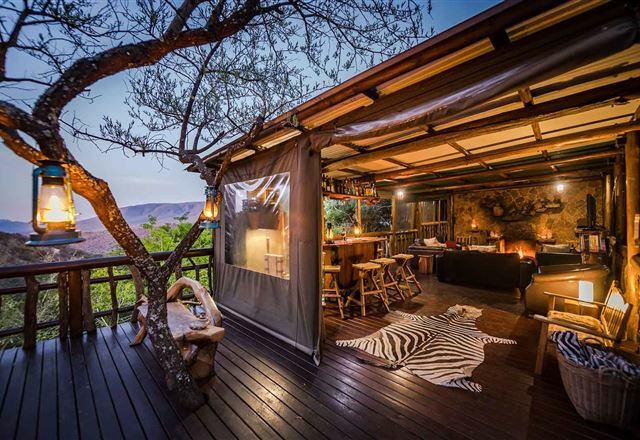 Amani is a dream come true, offering discerning guests a place in nature with amazing views on the mountains and valleys, as well as the Mpumalanga Parks Board Fisheries dams. 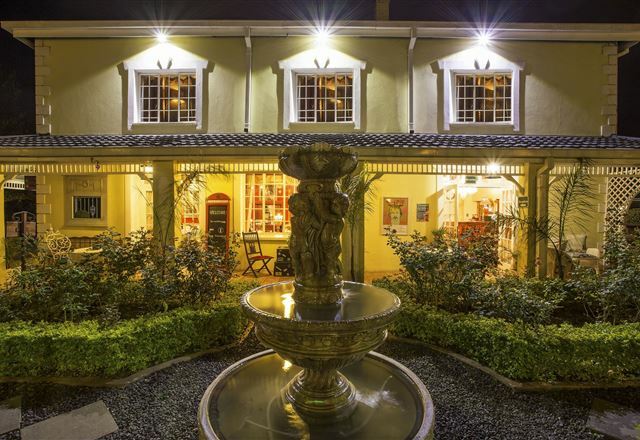 The Palms Boutique Hotel is the first Halaal boutique hotel, offering quality and unique style in our en-suite bed and breakfast establishment in Lydenburg. 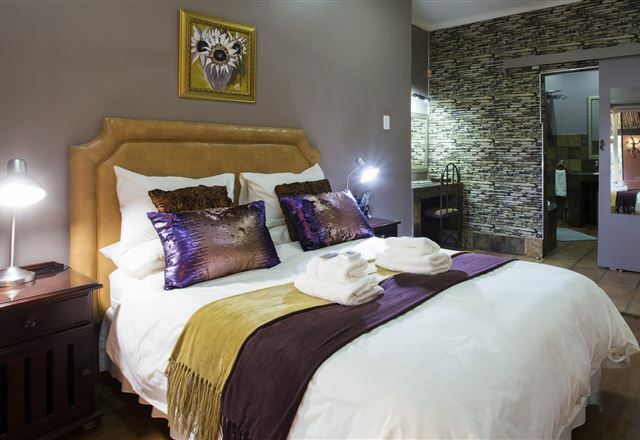 Our rooms are each well-designed to ensure comfort and relaxation, and feature tea and coffee trays, air-conditioning, a work station, and DStv with selected channels. 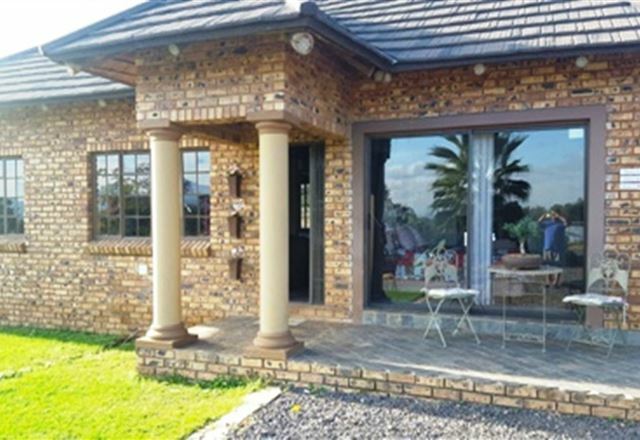 This is a beautifully appointed boutique guest house situated in Lydenburg, a charming artistic town set at the foothills of the famous Long Tom Pass.